What Does Investing Mean To People? *all New! 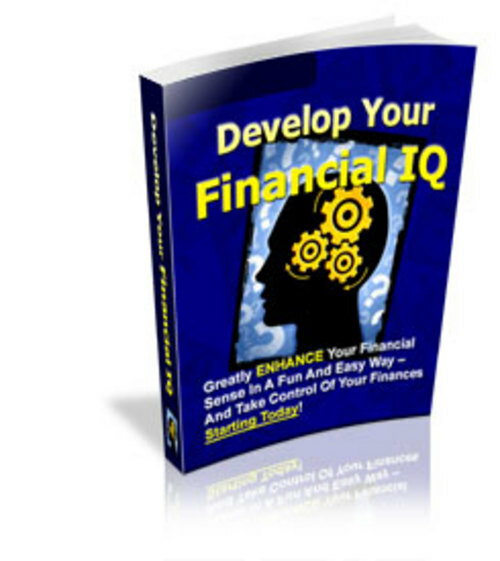 * Personal Finance Guru: 2nd Edition - Master Resale Rights Included! !